Melbourne Theatre Company is saddened by the news that Peter Curtin, an actor who had a lengthy history with the company, has passed away. 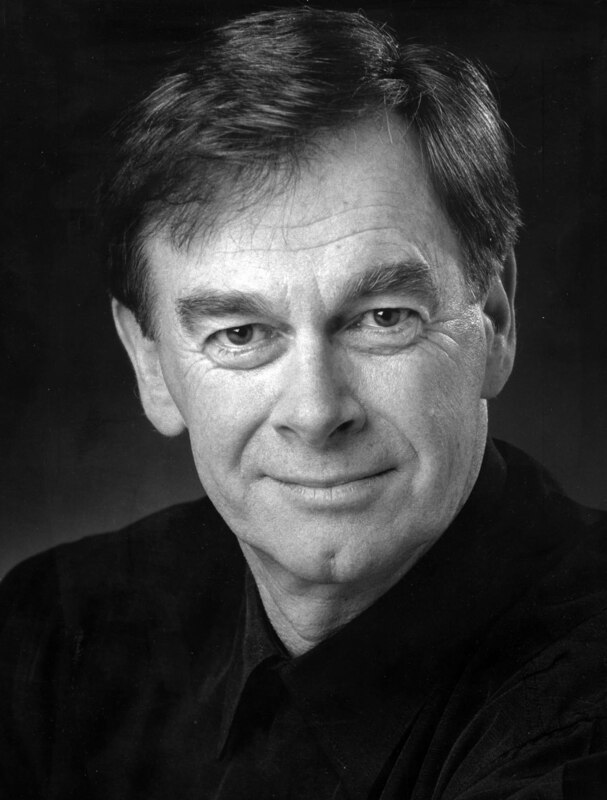 Peter Curtin’s varied career with MTC began in 1973, when as a member of the MTC Ensemble he played Jack Clitheroe opposite Wendy Hughes in The Plough and the Stars. His subsequent performances include Summer of the Seventeenth Doll, A Touch of Silk, Little Murders, A Streetcar Named Desire, Privates on Parade, A Doll’s House, Bremen Cafe, Shakespeare the Sadist, Antigone, The Beaux Stratagem, Desire Under the Elms, The Merchant of Venice, Arden and the national tour of Sylvia – to name a few. A familiar face and voice on television and radio, Peter appeared in MDA, White Collar Blue, All Saints, Ponderosa, Blue Heelers, Something in the Air, The Games, SeaChange, BackBerner, Stingers, A Country Practice, Embassy, Mission Impossible, The Bodysurfer, Here Comes Bucknuckle, and Winner Takes All, while his screen appearances include Till Human Voices Wake Us, Don’t Peek, and Blood Money. Peter Curtin took his final bow with Melbourne Theatre Company in the 2003 production of The Goat, or Who Is Sylvia? with Philip Quast and the late Wendy Hughes. ‘Peter Curtin’s career stretched through the history of MTC, through the eras of the late John Sumner AO CBE, Roger Hodgman and Simon Phillips,’ said MTC’s current Artistic Director Brett Sheehy AO.